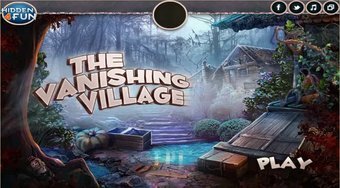 Do you like The Vanishing Village? Share it with your friends. Help the traveler to look for required items during his visit to Russia.